Michael Luwoye has starred as Alexander Hamilton in both the Broadway and touring productions of Hamilton. 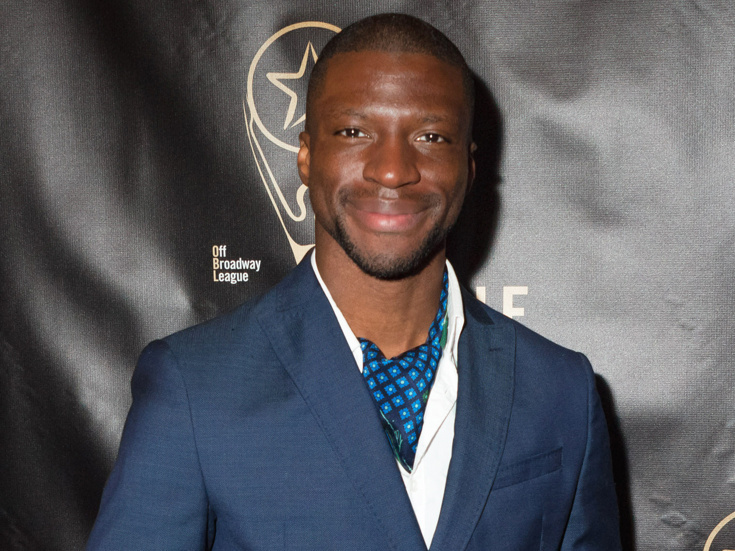 Prior to making his Broadway debut in the musical, Luwoye was seen off-Broadway in the Diane Paulus-helmed Invisible Thread, for which he was nominated for a Lucille Lortel Award. Regionally, he's been seen in Cardboard Piano (Actors Theatre of Louisville), Marley (Center Stage), Witness Uganda (A.R.T. ), Tick...Tick... BOOM! (American Theater Group) and The Three Musketeers (Flat Rock Playhouse).